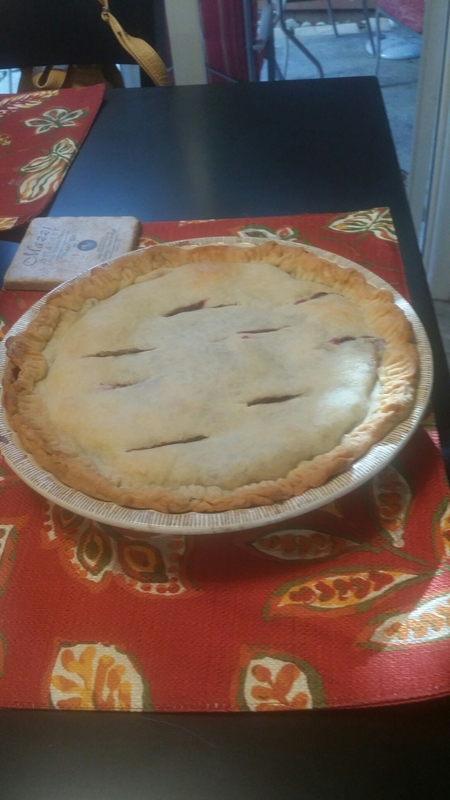 I made my very first pie this weekend. Not sure why it has taken me 48 years but the man asked for a marion berry for fathers day and we found some fabulous berries at the farmers market. I got the crust recipe from my friend Tamra and if I had of known it was this easy I would have been Betty Crocker years ago, ha. Needless to say he told everyone he is not sharing so don’t ask and gave it rave reviews. I guess pie is now another item added to all holiday menus.